Accessory cords, loops and slings play an important role in the MAXIM portfolio. 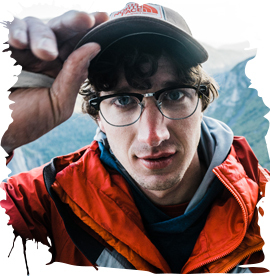 Small diameter accessory cords are indispensable for every climber or outdoors person. Their application possibilities are endless. 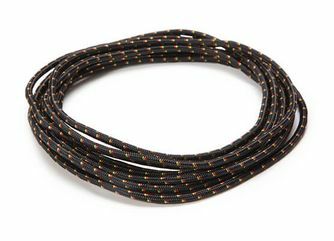 No matter if you need to haul material, tie off gear on your harness, use a sling or you have to build an anchor at your belay station – MAXIM Accessory cords are the perfect partner. 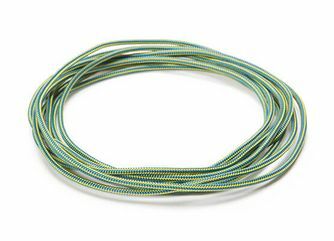 Our accessory cords and prusik cords are manufactured using the same stringent standards as our climbing lines. 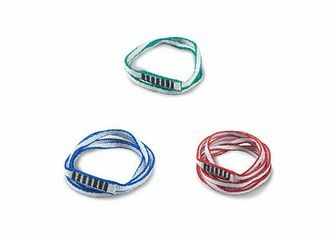 The most commonly used accessory cords are the Nylon Accessory Cord and the Polyester Accessory Cord. 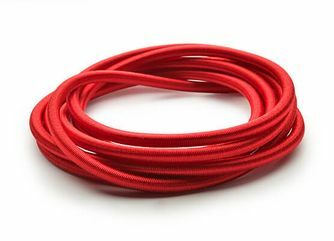 The nylon cord is very light and has some elongation while the Polyester cord is very static, does not absorb water and has better UV-resistance. Both are available in two colors per diameter and some diameters are also certified to EN 564 and UIAA 102. The Prusik Cord’s construction is engineered for a perfect grip on the rope without locking up and seizing the knot. Our Tech cord is useful in situations where a rapid escape is needed. 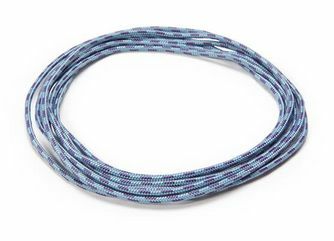 The army uses this small diameter Technora®/Polyester rope as an emergency rappel line. 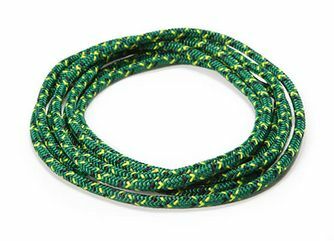 Nevertheless this small, super high-strength rope is also appropriate as a sling rope for chocks and hexes or for anchors. 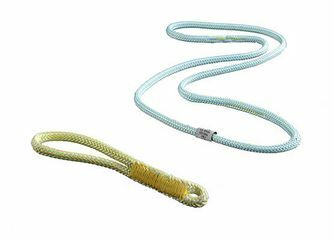 MAXIM also has Dyneema® slings in three sizes as well as the roope! and roope! xps slings which are both certified to EN 566. 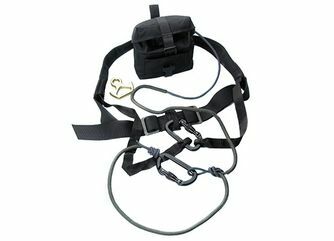 All of our slings are low weight and have very high breaking strength.